Ok, so to give this some context, what G.O is basically saying here is that he is looking all big and bold, Jong-ro style. However, he is being extremely humorous about it. Jong-ro is an area in Seoul where you might not see many hipsters for example, but will see many people of a more advanced age. Like in senior citizen age. 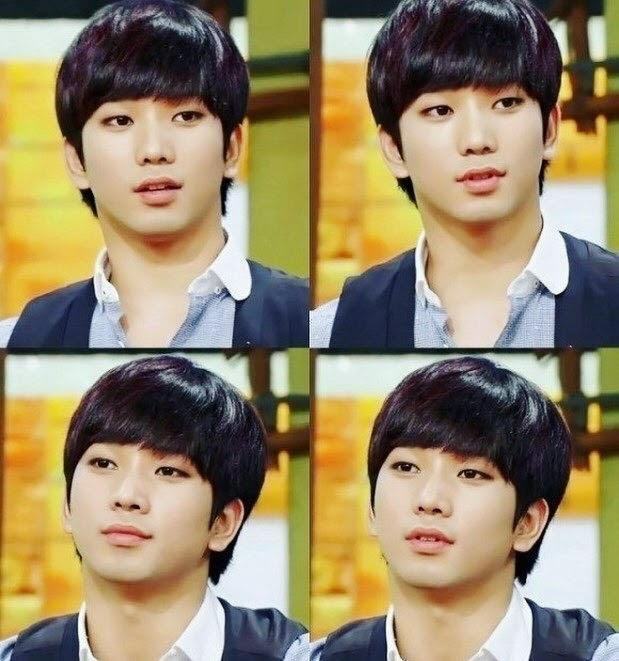 <hahahaha> G.O is alluding to the fact that he is not being trendy or cute but rather is rocking it old school style. He’s so adorably silly! 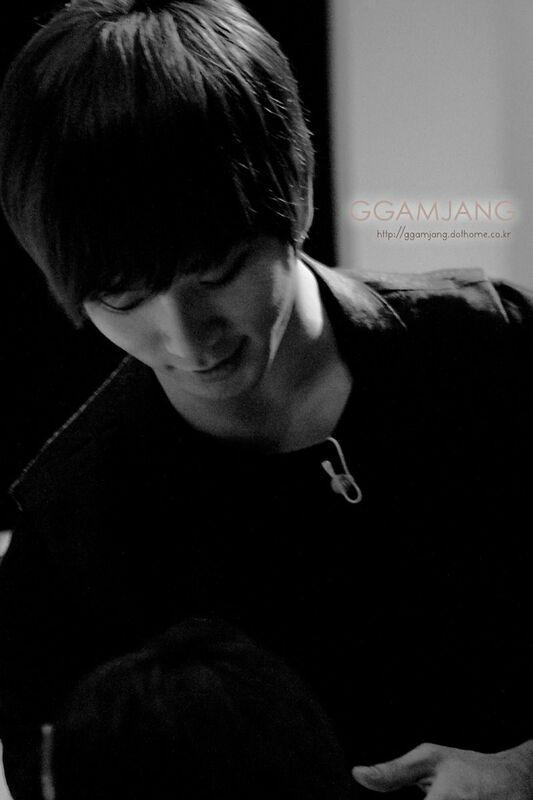 G.O’s humor . . . I love it ad infinitum. 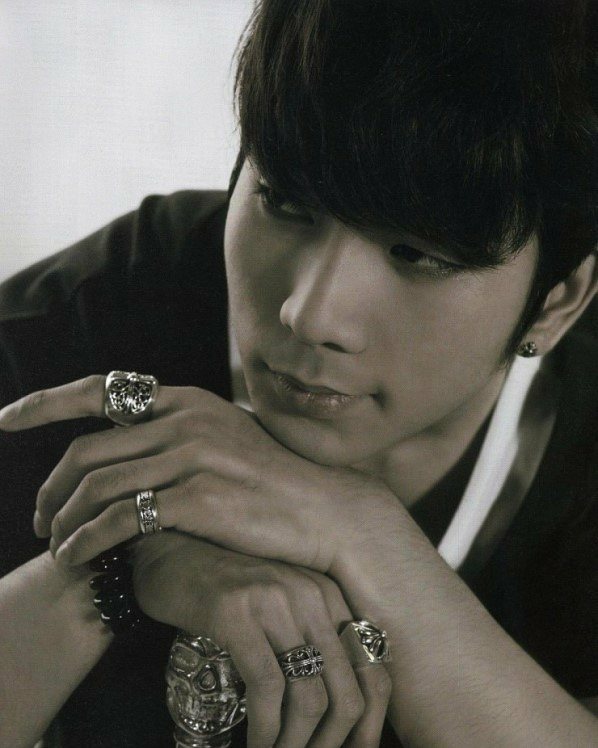 Categories: G.O Military Discharge, MBLAQ Musings, The G.O Files | Tags: G.O, G.O images, G.O Nostalgia, G.O's Humor, G.O's Military Discharge, G.O's Military Service, 정병희, 지오, Jung Byung Hee, Jung Byung Hee images, MBLAQ G.O, MBLAQ G.O images, MBLAQ G.O Nostalgia, MBLAQ G.O's Humor | Permalink.